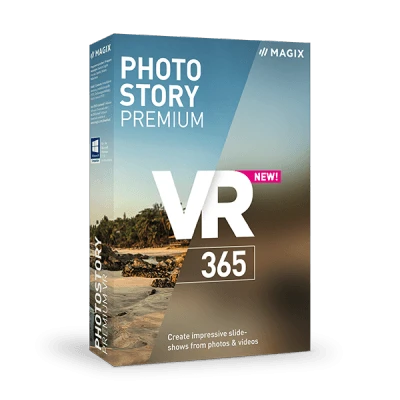 Photostory Premium VR 365 Photostory Premium VR, now available on subscription! 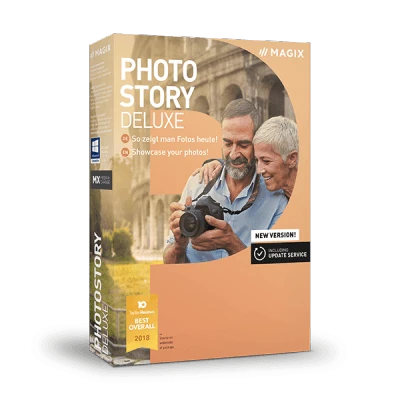 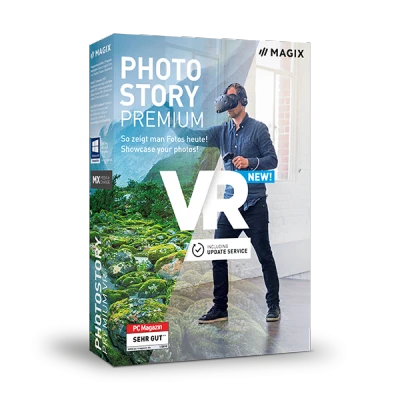 This complete one-of-a-kind solution includes Photostory Deluxe and breathtaking virtual reality features. 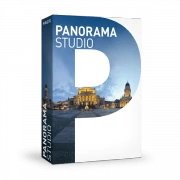 You'll also receive over 70 additional premium-quality slideshow effects (€50,00 value).